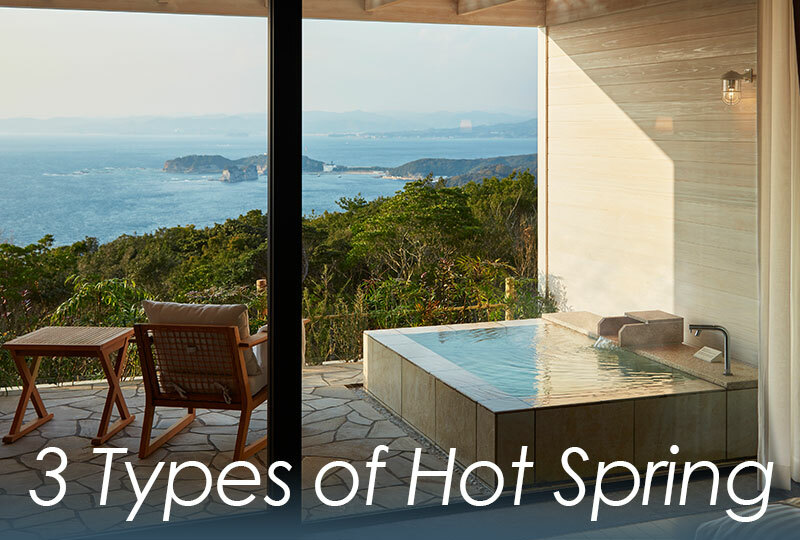 There are typically three types of hot spring baths at an onsen ryokan – (I) Private hot spring baths inside guest rooms, (II) rental hot spring baths outside guest rooms for private use, and (III) large public hot spring baths. Below is a brief description of the three types. 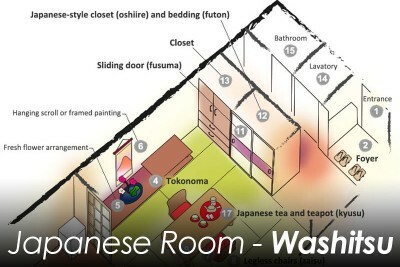 Some ryokans have rooms with private hot spring baths, including open-air baths (rotenburo). 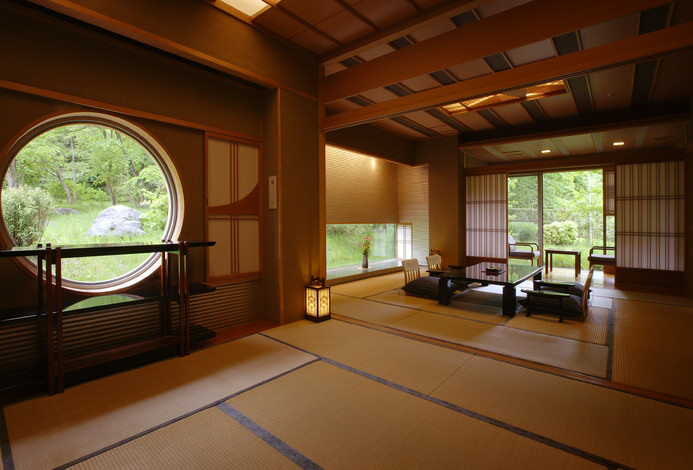 You can book this kind of rooms when you make a ryokan reservation. 1. You can enjoy the hot spring whenever and as much as they like without having to worry about others. 2. Ideal for families with small children and couples. 3. You can have a gorgeous bath time right inside your room, including wonderful views from the open-air bath. There is only a little variety of different baths. 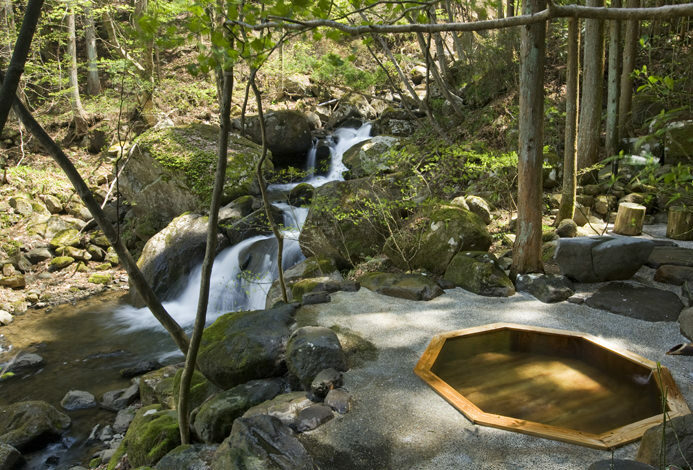 Many ryokans offer hot spring baths which guests can reserve for private use for an hour. 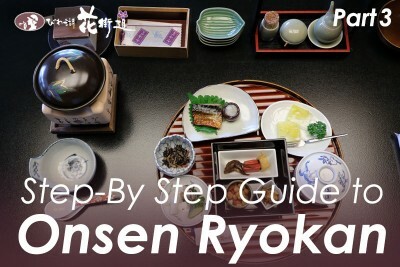 The price varies by ryokan; some are free while others are charged (usually 2,000 to 3,000 yen for one-time use). 1. You can exclusively enjoy a spacious bath, which will make you feel rich and relaxed. 2. 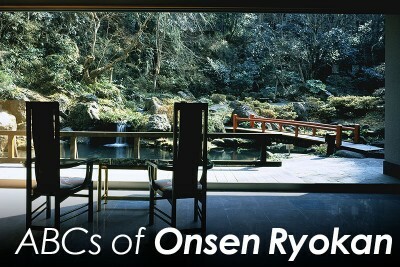 Each ryokan has its own unique private-use spa facilities – open-air baths, indoor baths, baths with ocean views, baths with tatami bamboo floor, and more. The time period for use is limited, usually within an hour. 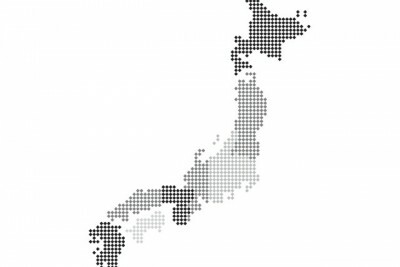 There are three ways to book baths for private use, depending on what type of baths or ryokan you reserve. 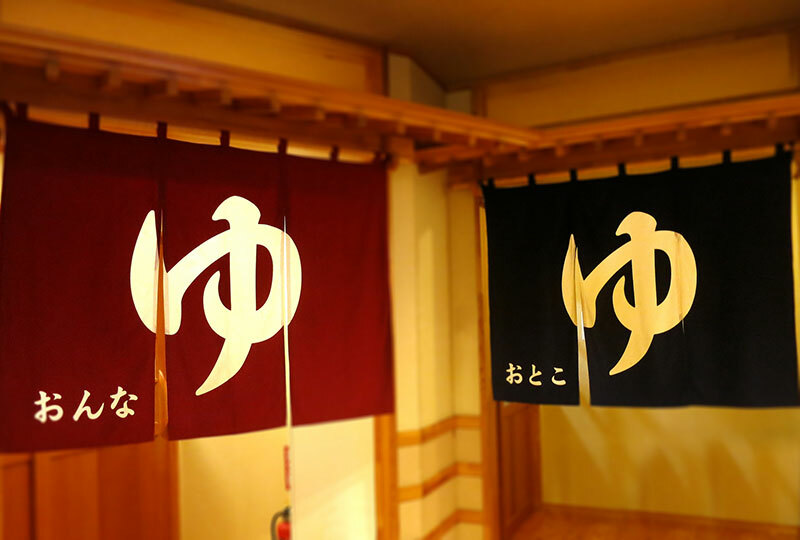 Some ryokan have private-use hot spring baths with a tag to indicate availability on the door. When it says “available（空室）”, you can use the bath. Please flip the tag to the “not available（入浴中）” side and lock the door from the inside before you take a bath. Merit: This type of private hot springs is free of charge. Demerit: You have to check the availability because you cannot make reservations. 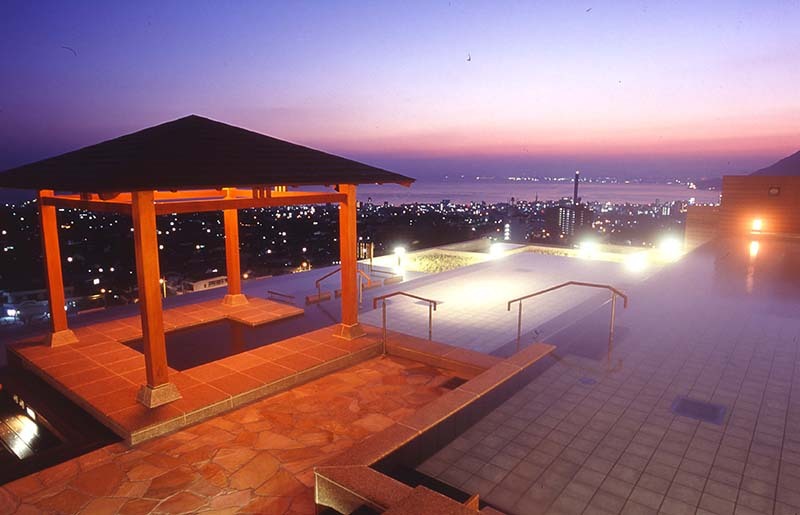 At some ryokans, all guests can reserve the baths for private use only at the time of check-in. This type of private-use baths cannot be booked in advance of check-in. Merit: Some of them are free (some are charged). Demerit: You have to check in as soon as possible in order to make a reservation for the time you want. 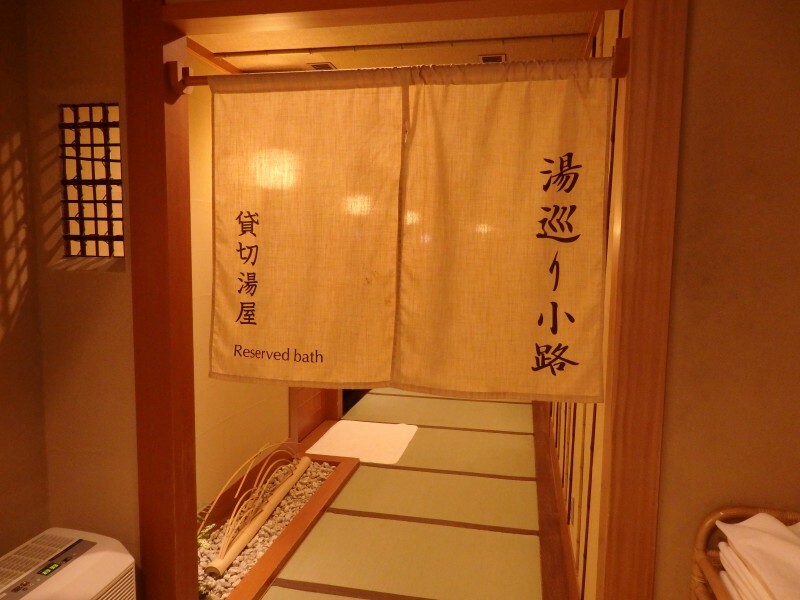 Some ryokans allow you to reserve the baths for private use in advance of your stay. This is similar to making a restaurant reservation in advance. If it is available during your stay, you can also reserve it on the spot. 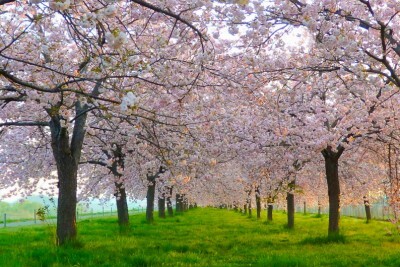 Merit: You can secure an ideal time to enjoy kashikiri-buro in advance. Demerit: Most of them are charged (some are free, though). The main bathhouses are gender-segregated at all ryokans. Packed with attractive features such as beautiful views, great therapeutic benefits, and spacious, relaxing bath tubs, large baths are one of the biggest selling points of a ryokan. Japanese like large baths so much that even some midtown business hotels have one. 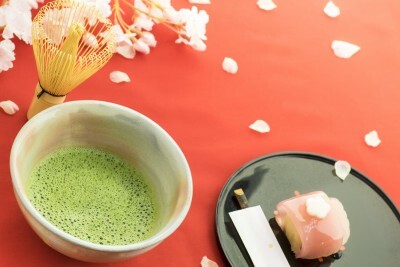 They are very popular because a spacious hot spring bath is totally different from a small tap-water bath at home and makes one feel deeply relaxed. 1. A large bath typically consists of a big indoor bath tub, a big open-air bath tub (rotenburo), and a place for washing (a shower space with soap and shampoo products guests can use for free). 2. 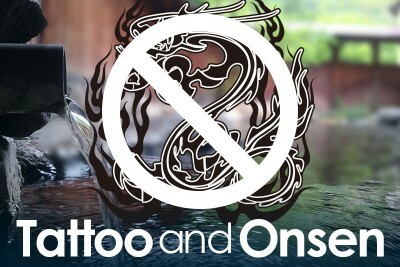 You should take shower before entering the hot tub. 3. Most ryokans provide you with a big towel to dry off with and a small towel to wash yourself with. The small towel is also often used to cover your privates when entering the bathroom. 4. It’s a common courtesy to look away from others when taking a public bath. This is how people ensure privacy from each other. 5. There are fewer people at spas early in the morning and late at night, so you are recommended to take a bath at that time if you are not familiar with Japanese-style hot springs. * Public baths may take a little courage at first, but this unique experience is definitely worth trying! 1. You can experience authentic Japanese hot spring culture at public baths. 2. Public baths are usually the main attraction of ryokans, with a great deal of efforts put in. 1. The degree of privacy is comparatively lower. 2. Men and women are separated. 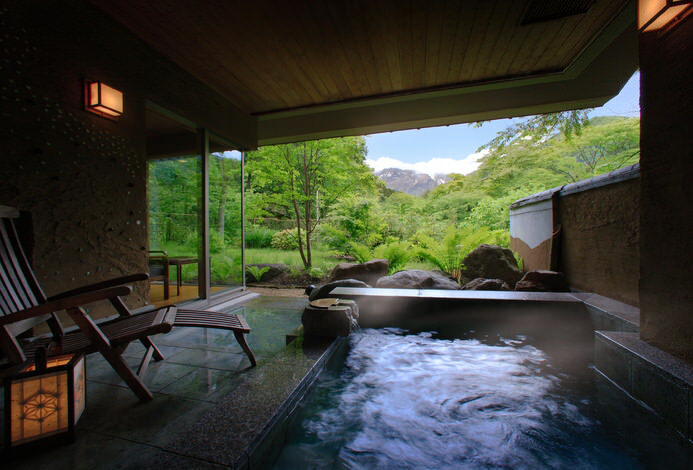 If you want to enjoy the hot spring as a couple or a family, you may consider private hot spring baths in guest rooms or kashikiri-buro.